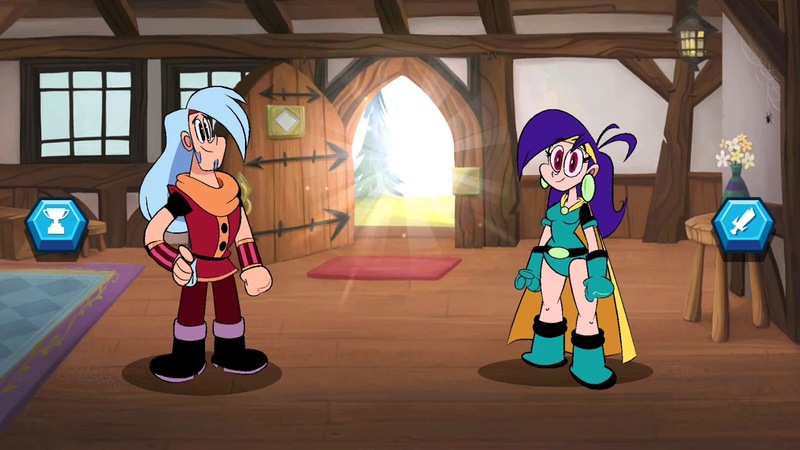 Mighty Magiswords: Surely You Quest is a mobile RPG that takes place in the world of Mighty Magiswords. As Prohyas and Vambre you travel the Rhyboflaven Kingdom to complete quest after quest, going from encounter to encounter to earn gems and upgrade and collect over 50 Magiswords, each with their own power and special ability. This was an amazing project to work on, I had the honor work in the the Mighty Magiswords universe that Kyle A. Carrozza created. Asides from using existing creatures from the Mighty Magiswords animated series, I had the honor to design even more of these creatures that would be used as enemies to fight against. Some of these creatures are now even used in the show. My role in this project was very diverse, I’ve worked on this project beginning to end, concept art, to asset production, characters, backgrounds, polishing and creating promo images.